PSB & INTERPLAY 2018-19 Classes are now underway! 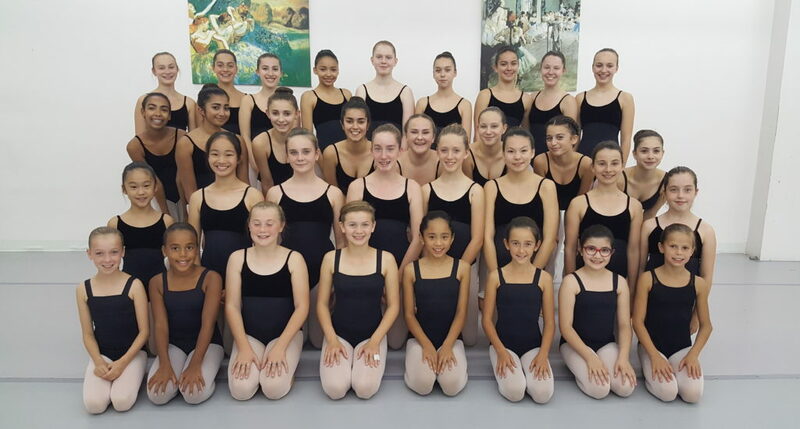 PSB & INTERPLAY classes for the 2018-19 dance season are now underway. Our teaching faculty and administrative staff look forward to working with students and parents to make the upcoming season exciting, challenging, and successful. PSB is proud to be celebrating 30 years helping dancers make their dreams a reality! Don’t know which classes to join and haven’t yet registered? Join our mailing list to receive 2 free trial classes! Visit psb-interplay-dance.ca often to stay informed of what’s happening at PSB & INTERPLAY.